Over 1 million hectares or around 2.5 million acres of bamboo are growing wild in Ethiopian forests, that's 7 percent of the world's bamboo resources growing wild in Africa. When you think of Bamboo, does Africa come to mind? Bamboo grows throughout Africa in South Africa, Ethiopia, Kenya, Uganda, Tanzania, Burundi, Cameroon, Rwanda, DR Congo, Malawi and Zambia. 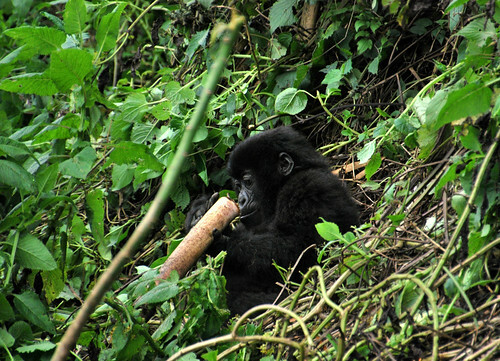 Bamboo is one of Ethiopia's most under-utilized resources. Currently there are over 1 million hectares or around 2.5 million acres of bamboo growing wild in Ethiopian forests. Ethiopia has Africa's largest bamboo forest. Ethiopia’s Ministry of Agriculture and Rural Development stated to news agencies that there were no formal bamboo economies in Ethiopia until 2013 with an award going to the African Bamboo company for the Biomass-Powered Thermal Processing of Ethiopian Bamboo. 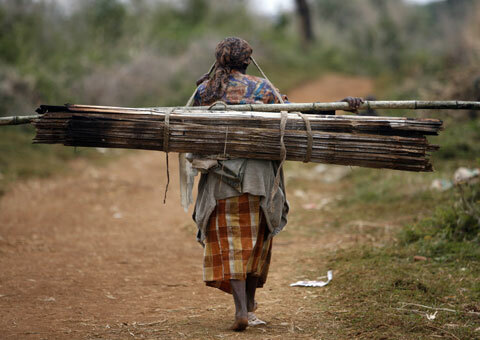 African Bamboo is a forestry, wood, and bio-energy company located in Addis Ababa, Ethiopia. Two species of bamboo occur naturally in Ethiopia, Shimel and Kerekeha. Lowland bamboo is known locally as Shimel and makes up about 80 percent of the Ethiopia’s bamboo forest resources. Shimel grows in western Ethiopia near the Sudanese border. Highland bamboo, or Kerekeha, grows in the rainy highlands of Northwestern and Southern Ethiopia and makes up 6.5 percent of total forest cover in Ethiopia. The remaining 13.5 percent of forest bamboo is varied with numerous species. 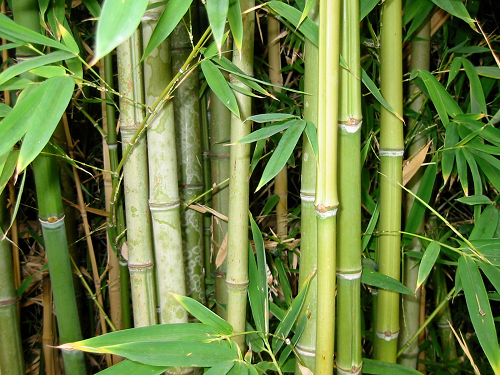 Bamboos are some of the strongest and fastest-growing plants in the world. In comparison to softwood trees that can take 30 years to reach maturity, bamboo is a fully mature resource after three years, making it commercially and environmentally sustainable. Africa below the Sahara desert has three million hectares of bamboo forest, around four percent of the continent’s total forest cover. Ethiopia plans to increase its bamboo cover to two million hectares over the next five years. Ethiopia the second most populous country in Africa.